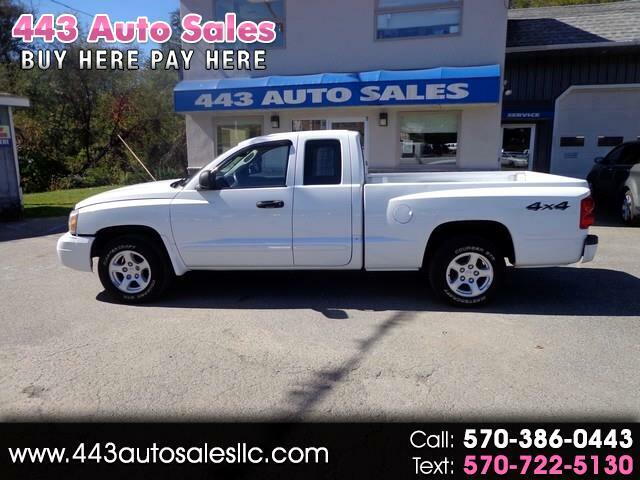 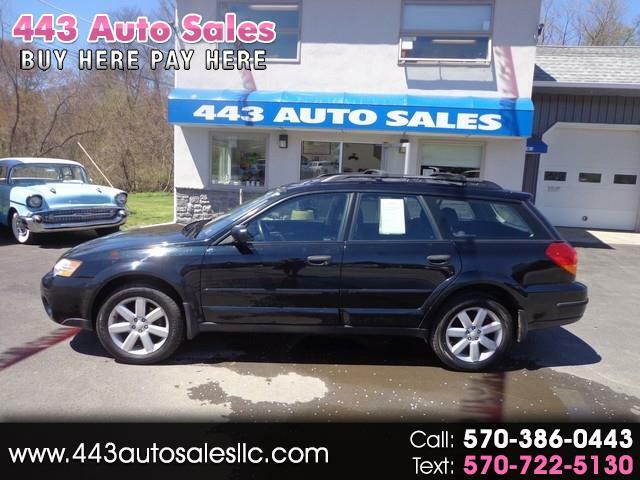 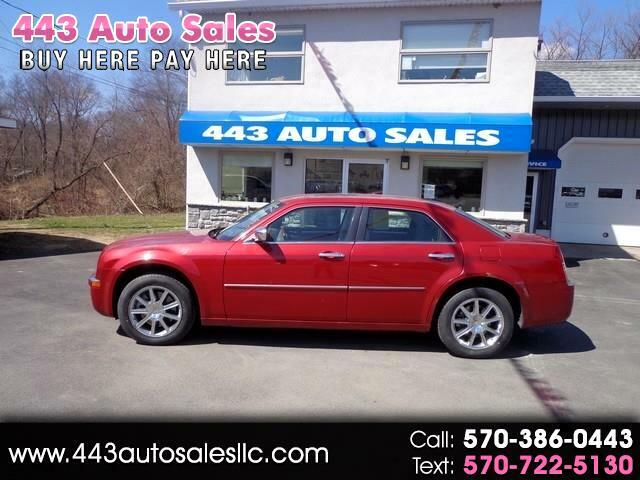 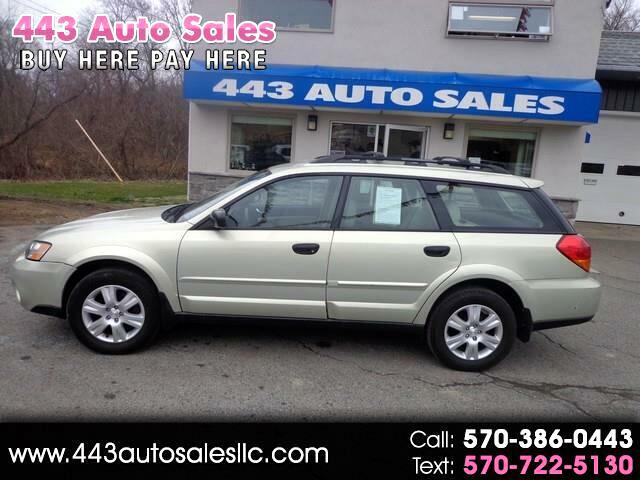 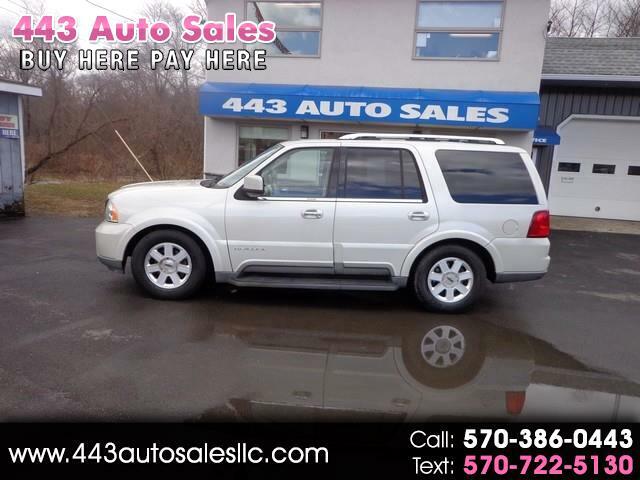 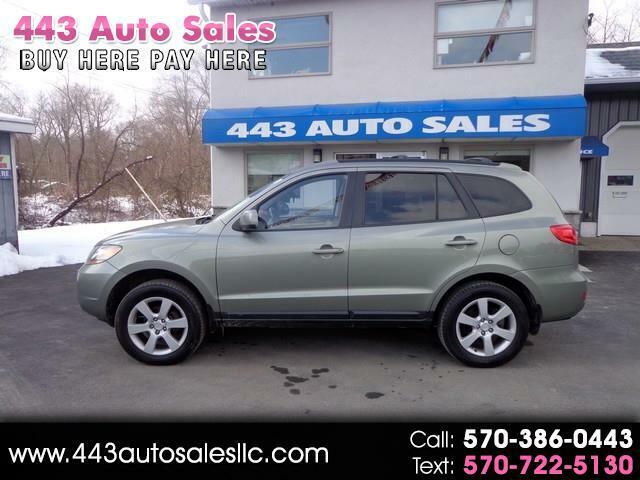 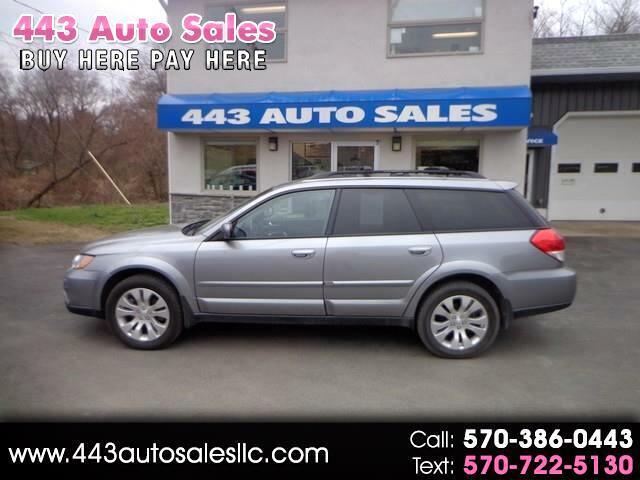 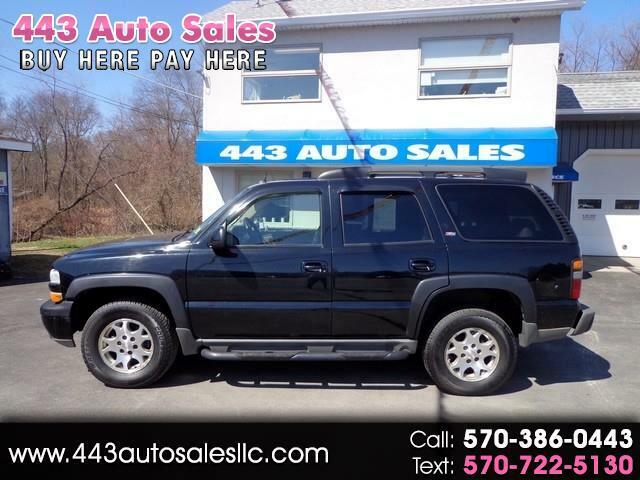 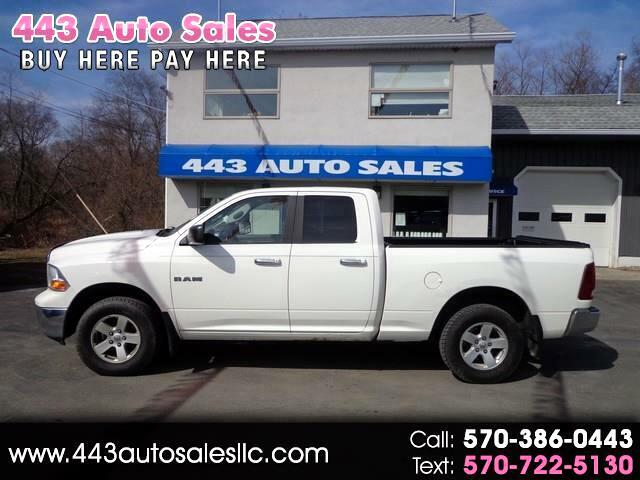 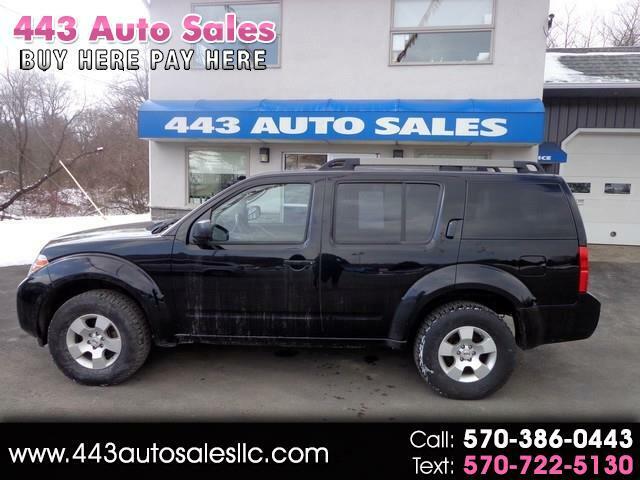 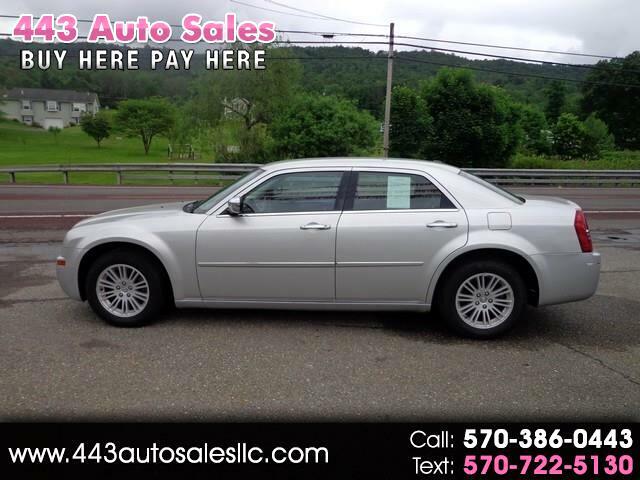 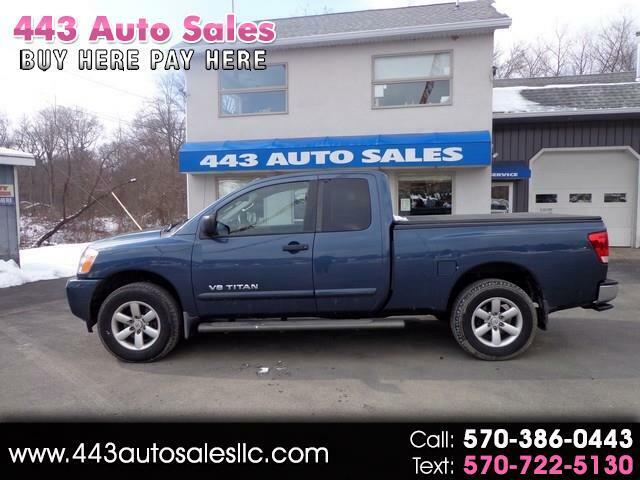 443 Auto Sales offers an array of used vehicles for sale in Lehighton, PA, including trucks, cars and SUVs from the most trusted domestic and foreign automotive names. 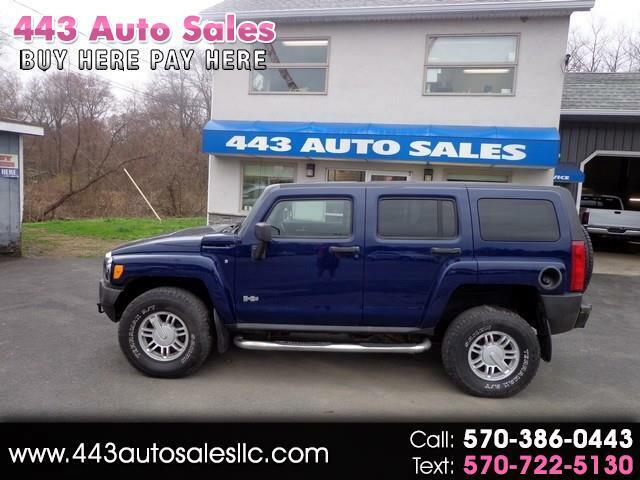 We’re always cognizant of inventorying a diverse selection of vehicles to ensure we have something for all shoppers. 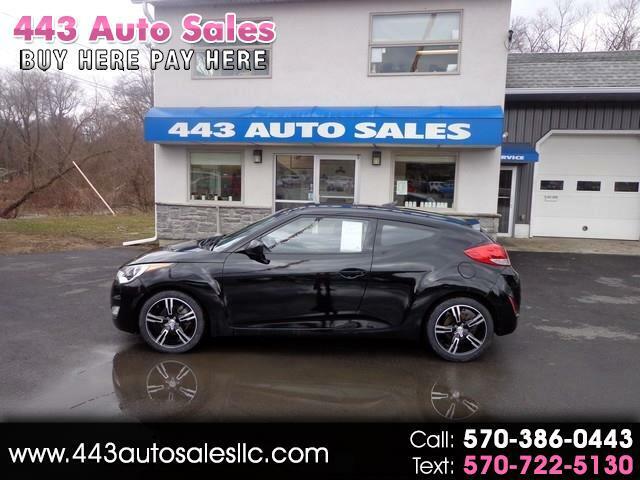 Whether you’re in the market for a sports car with some muscle, or you need a reliable SUV that your family can comfortably travel around in, we’re confident we’ll have options in stock that will pique your interest. 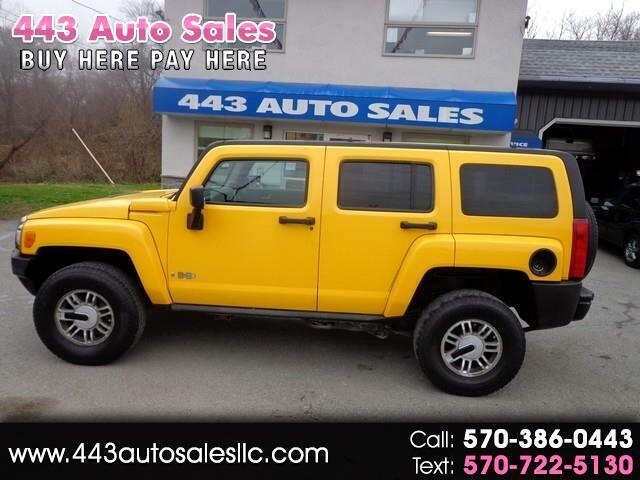 To make your online search easier, you can sort vehicles by price, mileage, make, model, and other options. 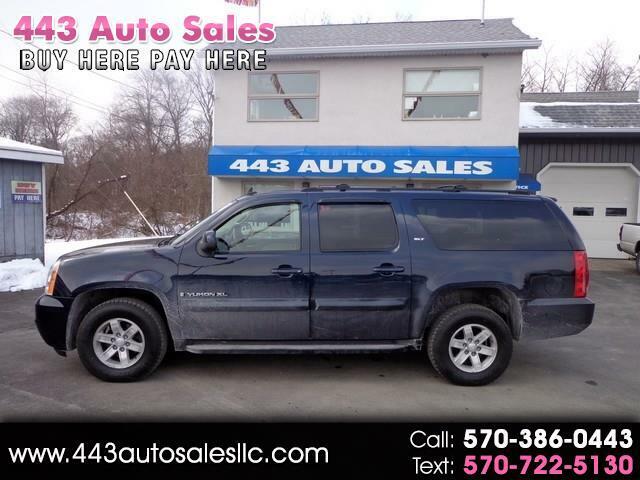 Before putting a vehicle on our lot and website for sale, our mechanics review each car for structural and mechanical quality. 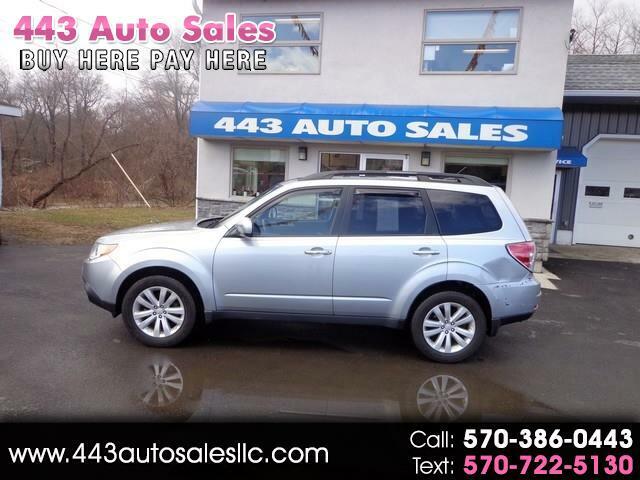 We also make sure the exterior looks flawless and the vehicle drives seamlessly. 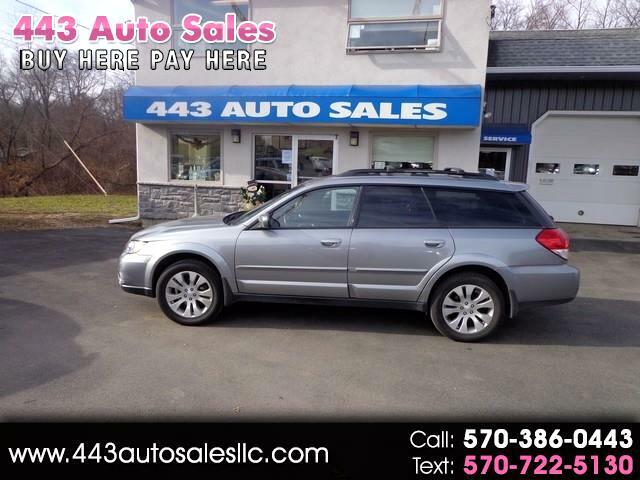 Ultimately, we hope to provide you with a reliable ride you’re proud of, and that the next time you need a vehicle, you will remember the wonderful experience you had with 443 Auto Sales. 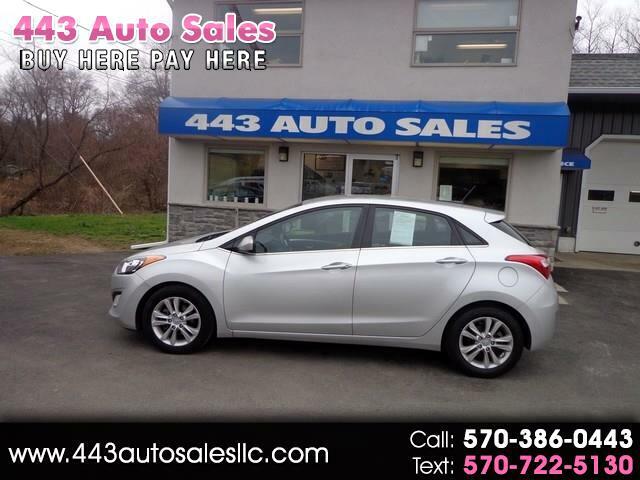 We offer different payment plans and financing options to help you with your purchase, and you can apply for credit online. 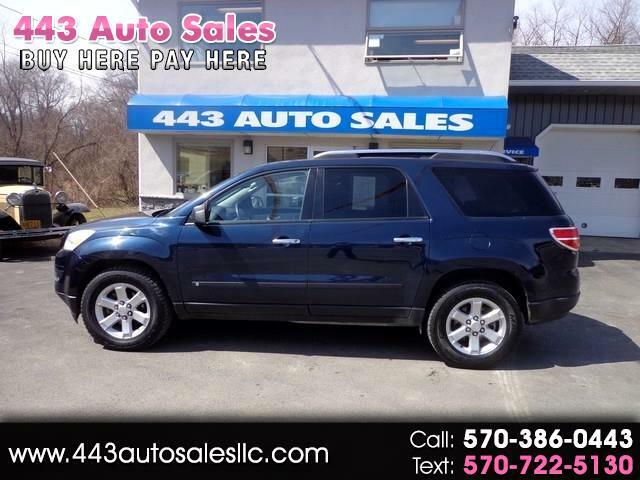 To learn more about a specific vehicle, click on the vehicle’s name or picture and do not hesitate to contact us with any questions. 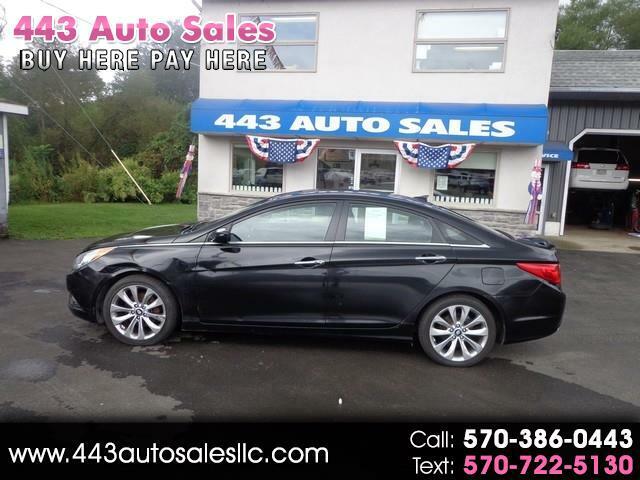 Of course, you’re always welcome to stop by the dealership on Blakeslee Boulevard in Lehighton, PA.